Vanessa was born in Paris and then lived in Switzerland, London and Connecticut before settling in California in 1991. With an international heritage and frequent travel to visit friends, family and associates around the world, Vanessa has developed an extraordinary style and vision. Her influences are from the worlds of international travel, interiors, fashion and finance—giving her a broad but refined world view. In September 2017, Vanessa joined Luxe Interiors + Design as their Associate Publisher, Los Angeles. Prior, in 2008, Vanessa founded Vanessa K. Productions, a full-service event production company that produced high-end social events, showhouses and conferences. 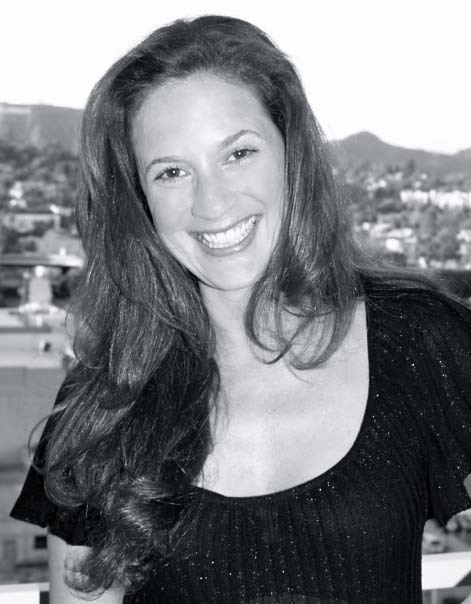 Vanessa K. Productions’ clients include The City of Beverly Hills, Veranda, Luxe Interiors + Design, The Hollywood Reporter, UBI France and La Cienega Design Quarter. With almost twenty years of experience in publishing and management, her resume boasts positions with, among others, Architectural Digest, Western Interiors + Design, California Homes, and Editor-At-Large, which have contributed to her broad knowledge, expertise and vision. Vanessa has written more than fifty feature articles and countless department pieces for national shelter publications. She has regularly appeared on panels and hosted lectures, and attends multiple events nationwide. In 2007, she also co-founded Vanessa Squared Productions, which redesigns homeless shelters and other safe havens for troubled individuals in the Los Angeles area.